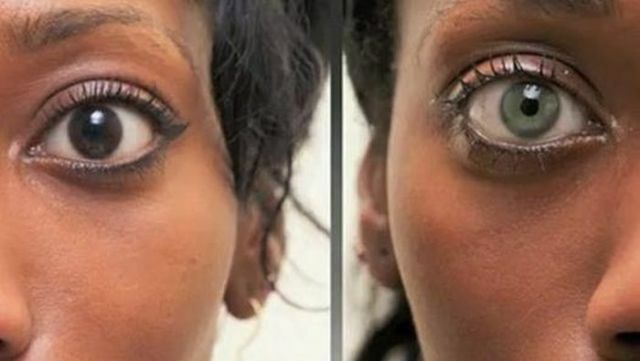 A company called BrightOcular has developed artificial iris implants made of a thin, flexible, silicone that can be folded and inserted into the eye to cover iris-related abnormalities. They can also change eye color for cosmetic purposes. Is there a wait list for zebra print? UK Doctor Bessam Farjo pioneered the first facial hair transplant in 1996, and the procedure has become more and more popular. It works the same way as normal head hair transplants: follicles are harvested from other parts of the body and jabbed into the face. 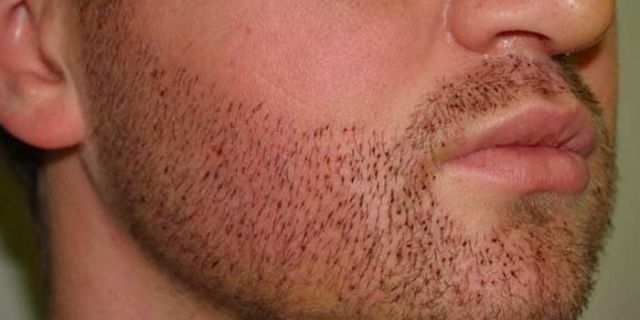 Whatever happened to just drawing a beard in Sharpie? 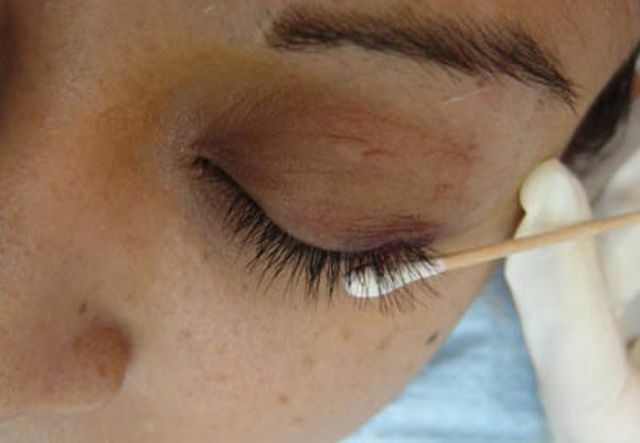 Apparently hair follicles can be transplanted ANYWHERE, so eyelids are an obvious choice. Thing is, the hair keeps growing and growing and growing, so it has to be trimmed and curled. Maybe even a wash and blowdry? 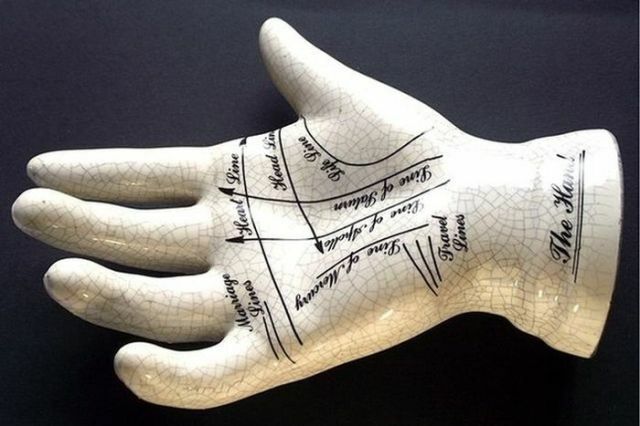 In Japan, where palm reading is popular, some people acquire new lines in their palms by way of cosmetic surgery to alter their futures. If only it was really that easy. Also called elfing, the process of making ears all pointy via slicing and dicing is common in the body modification community. Some people take their Zelda cosplay very seriously. Those wishing they were born with super adorable tiny craters in their faces can now sleep easier at night. 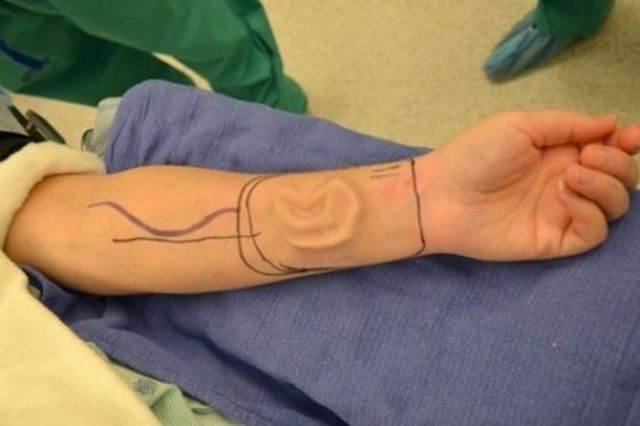 Artificial dimples can be created via a tiny incision on the inside of the cheek where a suture is then placed, creating the illusion of a dimple when the person smiles. 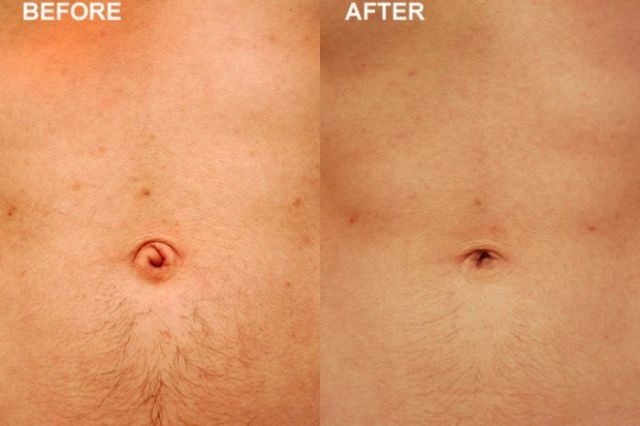 Umbilicoplasty is the process of slicing away the protruding bit of the navel, leaving it looking like a different kind of navel. Hey, whatever makes navel-gazing easier for you. Blepharoplasty is a procedure where the skin around the eye is reshaped to create an upper eyelid with a crease from an eyelid that is naturally without a crease. It’s the most common procedure in Taiwan and South Korea, where western celebrity culture has become deeply ingrained. In fact, South Korea currently has more surgeries per capita than anywhere in the world. During a process called prelamination, tissue is constructed in multiple layers: the skin on the outside, the cartilage, and the soft lining inside. Then the finished reconstructed tissue is transplanted to the correct area. Cartilage can be taken from a person’s ribs, crafted into an ear shape, covered in skin, and pinned to the side of the face. 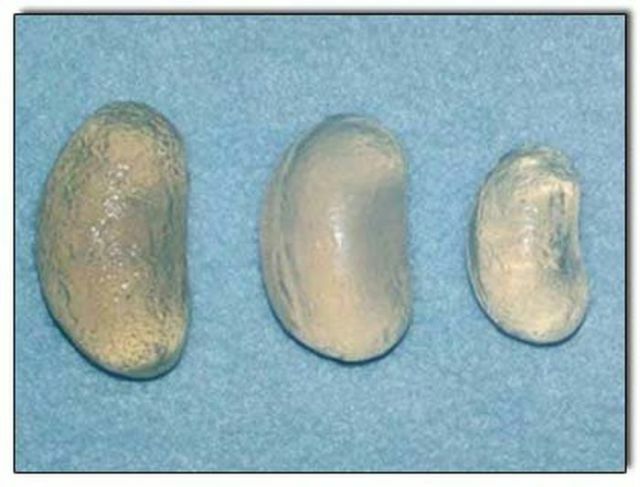 It’s a great procedure for people who have lost ears, were born without them, or simply feel that two isn’t enough. Tongue bifurcation is when the tongue is split down the middle, creating a snake-like forking of the muscle. Great way to freak out your parents. 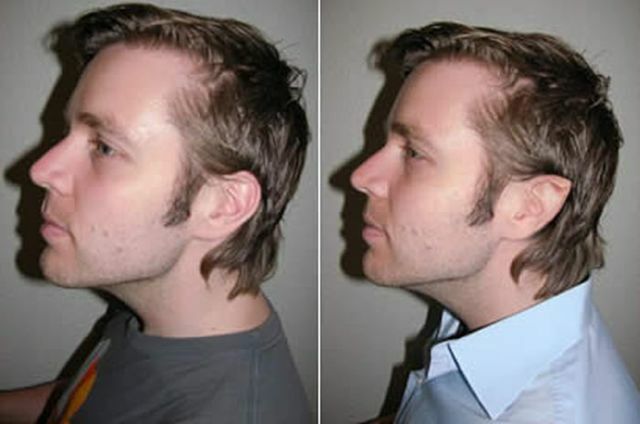 In order to fix a wavering, weak voice, the neck is lovingly sliced open and the vocal chords messed with via implants and injections to produce a voice you can be proud of. No longer will calling Comcast make you nervous. Professional poker players no longer have to worry about “tells.” Dr. Jack Berdy of Manhattan has pioneered a specialized botox procedure to help card players remain stoic and stony-faced during games. 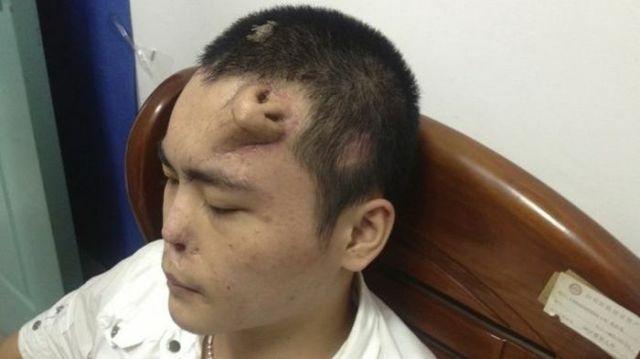 I get it, its weird but i get it....except the nose thing. I dont understand that one.